Toyota has announced a $1.33 billion investment in its sprawling, 7.5 million-square-foot plant in Georgetown, Kentucky, the company’s largest factory in the world. The investment marks the largest of any automaker in Kentucky and the second-largest in state history. The plant will be the first in North America to produce vehicles using the Toyota New Global Architecture (TNGA) that will underpin that automaker’s next-gen vehicles. The new platform will help shorten the development cycle for vehicle improvements and new vehicles; and with an updated platform comes an updated facility. Part of the $1.33 billion investment will go toward upgrading the equipment at Kentucky plant as well as toward constructing a brand-new paint shop. The money will be spent over the course of the next two or three years and follows an already-existing $530 million project, authorized in 2013, to make a new Lexus vehicle. 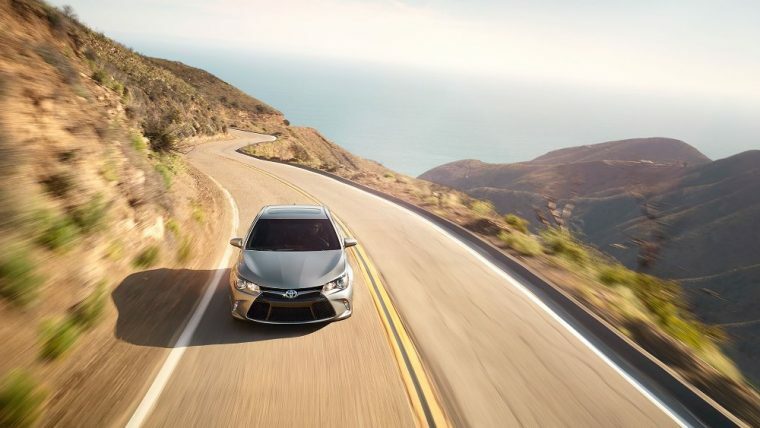 The plant also builds the Toyota Camry, one of the most popular cars in America and the most American-made car according to Cars.com, as Toyota was keen to point out in its press release. Ever since Trump threatened Toyota with a big border tax if it expanded in Mexico rather than the United States, Toyota has paid special attention to emphasizing its investment in the latter, even though there’s little reason to believe it wouldn’t have done so anyway, regardless of threats. Still, that hasn’t stopped the President from taking credit. “Toyota’s decision to invest $1.3 billion in their Kentucky plant is further evidence that manufacturers are now confident that the economic climate has greatly improved under my administration,” a secretary wrote on his behalf.